Larry has always believed that giving and helping others is an innate tendency for all human beings. That belief has kept him involved in various philanthropic efforts throughout his life. It was an eagerness to step up and personally do more that sparked the desire to create The Bridge of Compassion Foundation. His dedication to years of public service, his inherent way of connecting with people from all walks of life, and his leadership skills are essential components necessary for creating and leading a successful nonprofit. Larry Flaxman is a best selling author, screenwriter, researcher, and speaker on a mission to inform, empower, and entertain those fascinated by the supernatural. He is a best selling author of nine books and often called on to provide expertise for dozens of other publications. Larry continues to write ground-breaking books on cutting-edge research that leave readers, researchers, and reviewers open-mouthed in disbelief of the truth as it’s presented to them. For nearly two decades, Larry has also been actively involved in paranormal research and hands-on field investigation with a strong emphasis on attempting to apply the scientific method to unexplained phenomena. 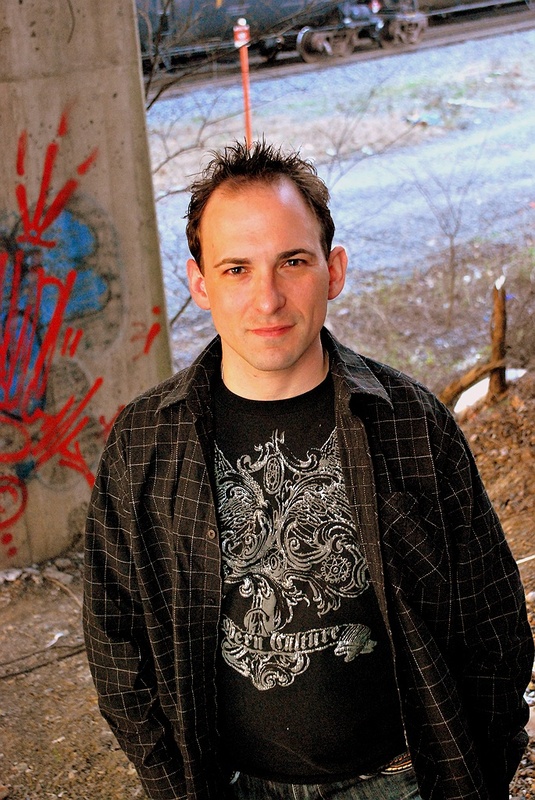 He is the President and Senior Researcher of the Arkansas Paranormal and Anomalous Studies Team (ARPAST) which has become one of the nation’s most respected paranormal research organizations. Larry earned a Bachelor of Arts degree in political science from Henderson State University. Larry is a popular public speaker, lecturing all over the country at local and regional meet-ups, bookstore signings, libraries and events on the subjects of science, the paranormal, metaphysics, Noetics and human potential.